Elise Irwin has been the Assistant Unit Leader for Fisheries at the ALCFWRU since January 1995. Dr. Irwin is the leader of a broad research program in fisheries ecology with emphasis on reduction of uncertainty regarding how anthropomorphic changes in riverine and other aquatic environments affect biological processes of aquatic species. Thematically her research has primarily investigated how management, landscape patterns and disturbance regimes affect biological processes in aquatic systems, with two main areas of focus: 1) effects of spatial and temporal arrangement of riverine habitat on population parameters of fishes and, 2) definition and reduction of uncertainty regarding functional relations between hydrologic and chemical characteristics of riverine environments and fish distribution, abundance and/or growth of fish and invertebrates. 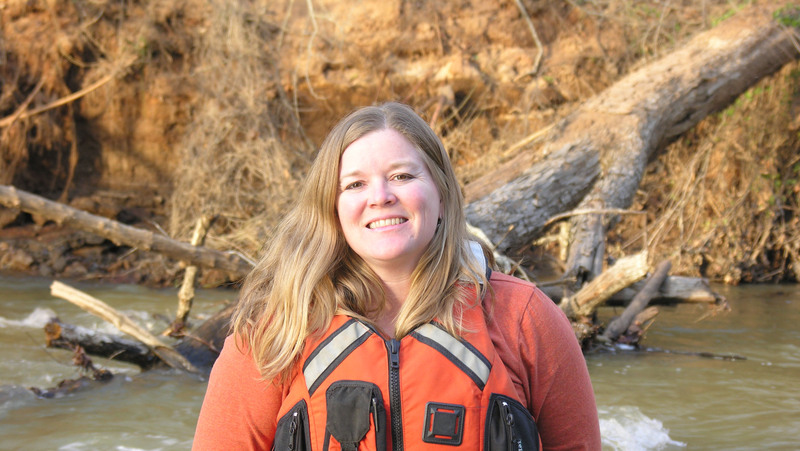 Dr. Irwin teaches a course on management of river systems at Auburn University. The course is inter-disciplinary and covers topics related to managing rivers for multiple uses. Dr. Irwin also teaches courses on Structured Decision Making and Adaptive Management at the National Conservation Training Center. Irwin, E.R and J. Terhune. Solving problems in fisheries management: proof of concept using structured decision making at the undergraduate level. 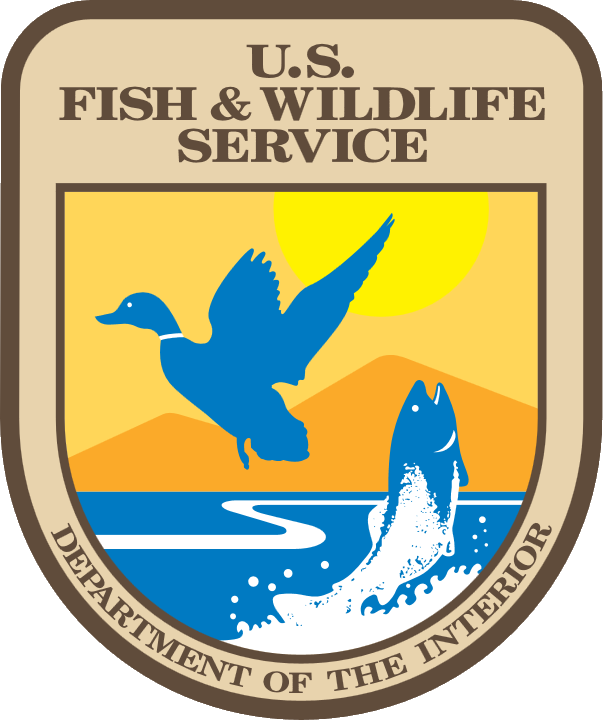 Journal of the Southeastern Association of Fish and Wildlife Agencies 4:25–30. Irwin,E.R., G.T. Turner, K.D.Kennedy and T. Piper. ACT Aquatic Gap and Water Quality Monitoring. Fnal Report submitted to Alabama Department of Conservation and Natural Resources. April 2007.